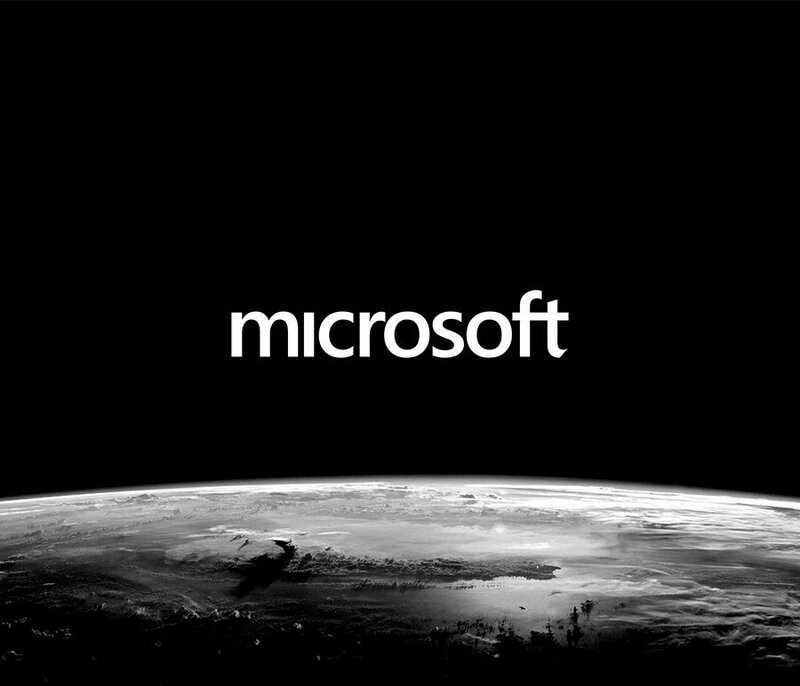 The Future of Microsoft Brand Design? 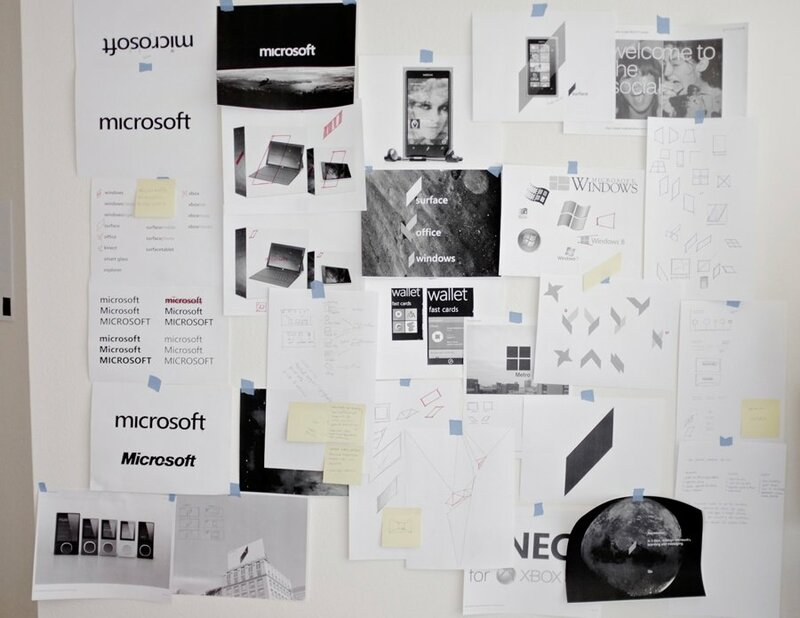 Gave himself 3 days to redesign the Microsoft brand. Just brilliant work – Microsort, take heed! – don’t employ your expensive branding company. Take a look at the wealth of talent around you.